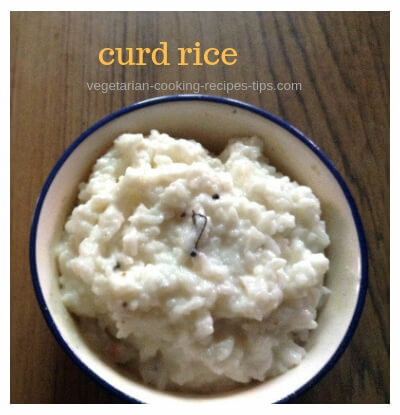 When we say south Indian recipes here, we are referring to the recipes from the four south Indian states. These south Indian states are, Andra pradesh, Karnataka, Kerala and Tamil Nadu. Though there are similarities in the cooking methods and ingredients, each states cuisine has it's own flavors and is different in taste. Each state has it's own specific popular recipes. The weather conditions differ in the south and north Indian states. 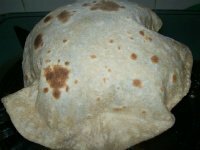 Accordingly, the nutritional needs of the people, the staple foods, availability of vegetables and other ingredients are different. In the old times, many ingredients were available only in those specific regions where they were produced. Now with the ease of transport, the openings of supermarkets in every town, has made everything available everywhere. 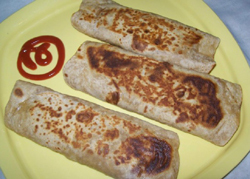 That has made it possible for everyone to try the cuisines of the other places. 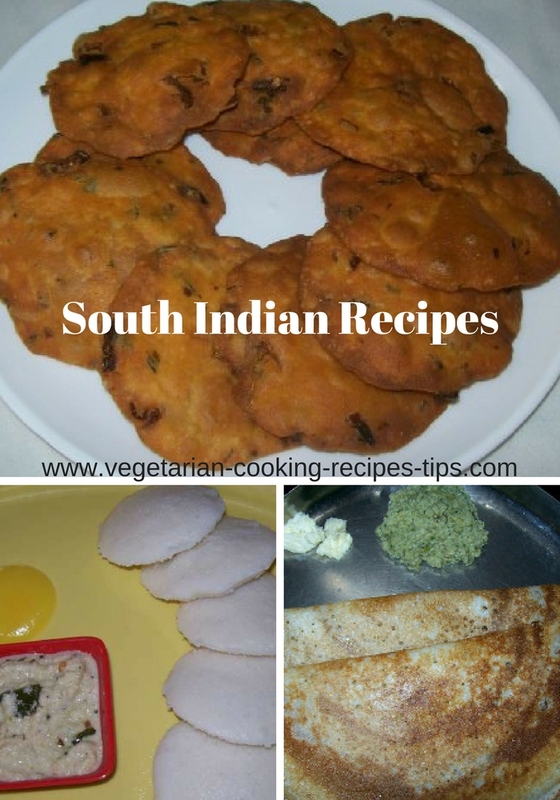 South Indian recipes are basically a little different from the North Indian recipes. 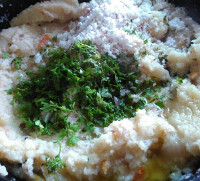 South Indian food or north Indian food, both taste just great. Though the spices used are same,spice mixture - masala used in them is not the same. The proportion of the spices is different and so they taste different. 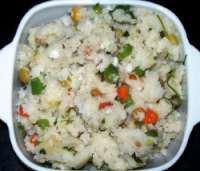 In general south India consumes more rice. 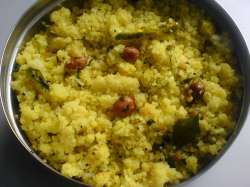 South Indian food consists of more rice items such as lemon rice, mango rice, tamarind rice, sweet pongal, khara pongal,curd rice etc. 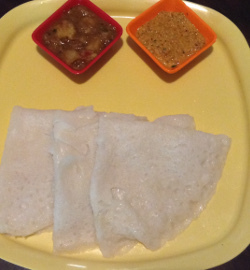 Many breakfast items are rice based such as idli, dosa, uttappam etc. 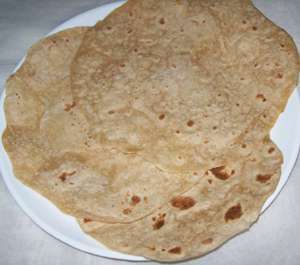 Many snacks are made with rice and rice flour. 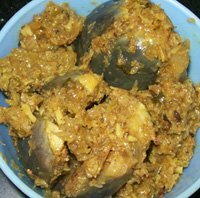 Coconut is freely used in south Indian cooking as coconut is easily available. 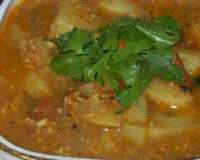 The south Indian curry recipes also make the gravy for curry with coconut. That gives them a special taste. 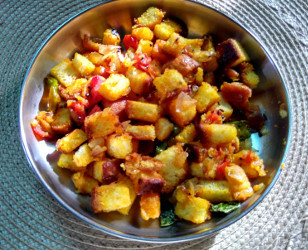 Andhra Pradesh is known for it's hot hot hot cooking. 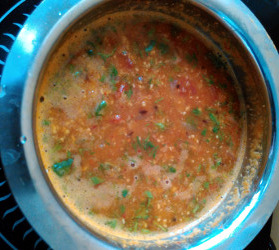 You must like to feel the hotness of the red chillies in Andhra recipes. 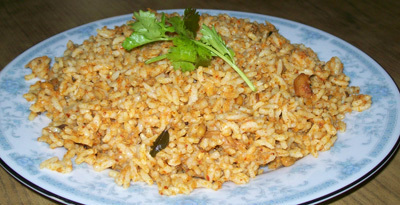 Use of coconut is very common in all south Indian cooking. Be it rice or curries or salads, coconut is a must. Tamarind is also used more for sourness. 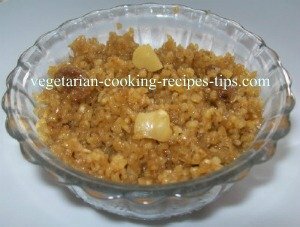 While making the rice varieties in south India, such as tamarind rice, lemon rice, coconut rice, Vangi bhat, the rice is cooked separately then mixed with the spices. 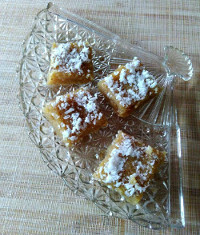 Many of the recipes from Kerala use coconut oil. That adds to a particular taste and flavor. And people love it. 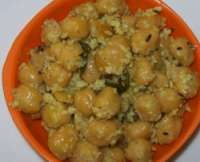 Karnataka has its special curries(called Gojju) and Tamil Nadu also has recipes that are popular. 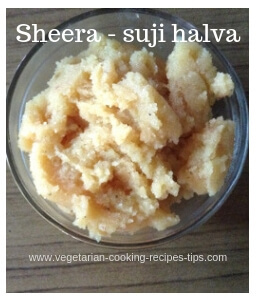 I am sure you will try out these south Indian vegetarian recipes. 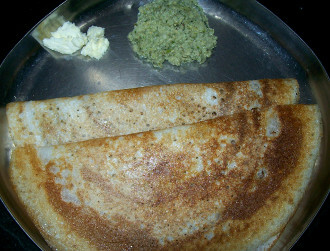 Neer dosa is a recipe from Karnataka state. It is a rice flour crepe. It is known as ghavan in Maharashtra's coastal region. 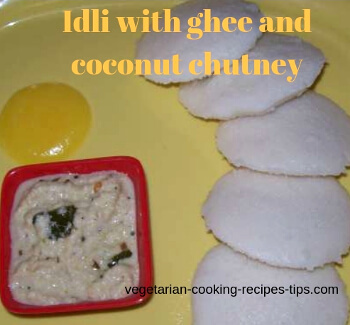 Soft idli with coconut chutney and sambar is a favorite healthy breakfast all over India though it originated in South India. 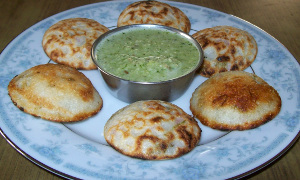 Paddu is made with idli or dosa batter and is cooked in a special pan with depressions. 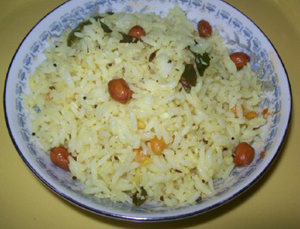 Akki tari uppittu is made with rice rava. 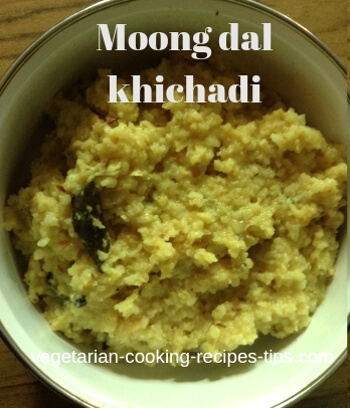 It is a recipe from Karnataka, usually made for breakfast. 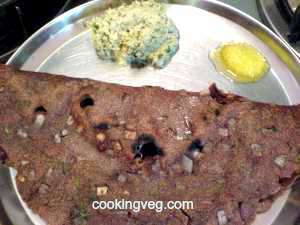 - South Indian / Vegan Pancake Recipe, made with rice and urad dal (white lentils). Breakfast / snack recipe. 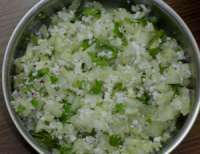 Onion Curry - Irulli gojju - Karnataka recipe, made in Mysore region. 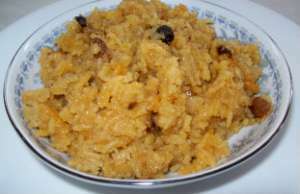 Sweet pongal - Sankranti Festival Recipe - Andhra - Karnataka - Tamil recipe. 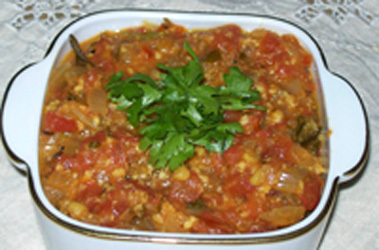 Spinach Dal - Palak Dal - Spinach and lentil curry, a yummy accompaniment for rice or bread. 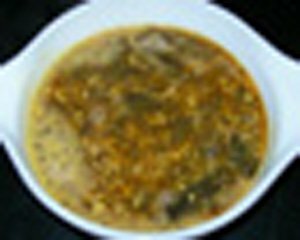 Pepper rasam, menasina saru, milaga rasam : A healthy hot drink for colds and throat irritation. 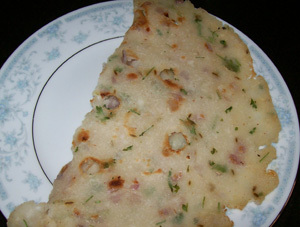 Karnataka Recipe. 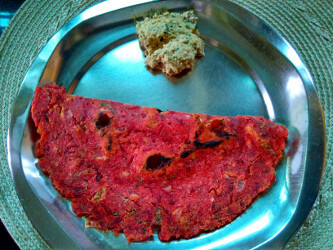 About Masala Dosa - About Indian - Vegan Pancake, a south Indian dish served for breakfast. 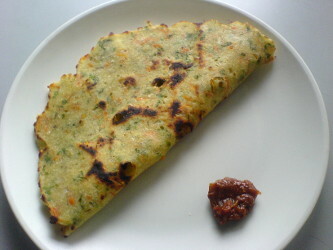 Masala Dosa Recipe - Indian / Vegan Pancake with potato filling served with chutney, Sambar.